Earn generous commissions for every gift card sold by signing up local businesses. Show them the world’s greatest Egift card platform. 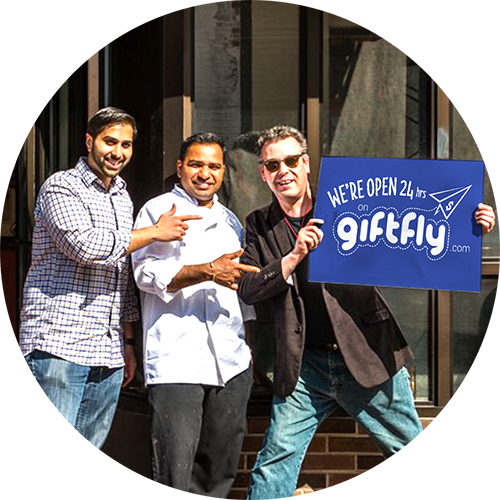 Help businesses in your local area and network to increase revenues overnight by adding GiftFly. It’s very easy to add and simple to use. Earn 30% commission on fees for every gift card sold. When joining the affiliate program, you’ll gain access to all of the tools included in our easy-to-use dashboard personalized for your account. View reports, choose your unique links or banners and more! Interested In Becoming An Affiliate? Join Today!